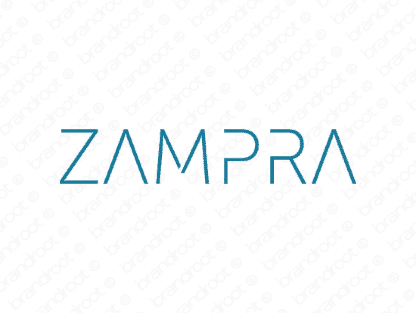 Brand zampra is for sale on Brandroot.com! A unique and exotic name thats reminiscent of pamper, giving it easy applications in businesses that offer high-end goods and services, especially those designed with beauty and relaxation in mind. You will have full ownership and rights to Zampra.com. One of our professional Brandroot representatives will contact you and walk you through the entire transfer process.